Before I even meet with potential clients, I ask them to estimate their monthly grocery bill. This includes not only food but also house cleaning products and toiletries. The reason for this is that we generally by all these products together. In the month before we meet I ask clients and anyone who wants to know where to start, to keep all their till slips for a month. How much do you think you spend? Often the difference between what you think you spend and what you really spend is quite a shock. Unless you are a natural budgeter then what is spent is usually more in line with what you thought. The next thing is to know why you want to create a grocery budget. Are you struggling financially? Do you feel like you are spending too much, even if you aren’t struggling? Or is it that you just would like to know? Once you have collected your slips for at least 4 weeks it is time to add them together and see how much you spent in the month. For those who shop daily or without a shopping list, your monthly expenses are roughly 30% more than they can become. If you shop weekly you will find that your monthly spend is roughly 10-15% higher than those that shop monthly. How can my food budget be reduced? I shop monthly for non-perishables and weekly for fresh produce, based on my meal plan and shopping list. 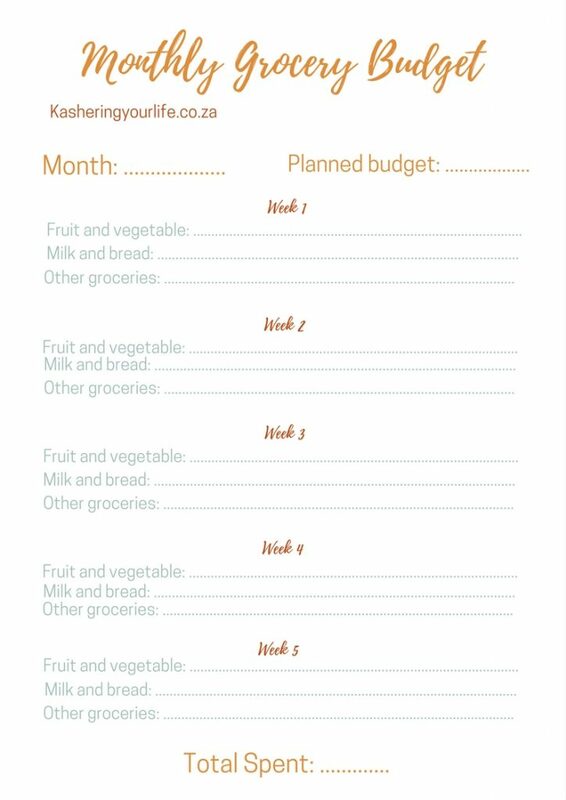 I still spend slightly more than I would like but within the first 3 months of meal planning, using a shopping list and doing the majority of my shopping online, my food bill dropped 10%. 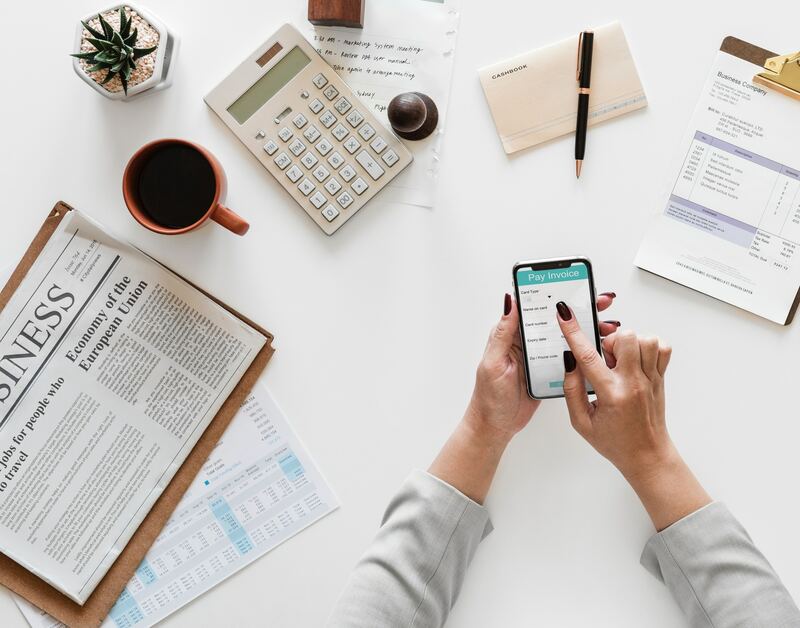 How much should my budget be? Your grocery bill should not be more than 40% of your combined monthly income. This is the maximum and includes buying brand names, no specials and shopping at specialty stores. It also includes eating out. I usually say to clients to try and work around a maximum of R 3000 per person per month, remember this is the highest end of the budget. No skimping or saving or using coupons and discounts. You budget must be in line with your income! Get used to checking the papers for specials and using loyalty cards.